* 5. 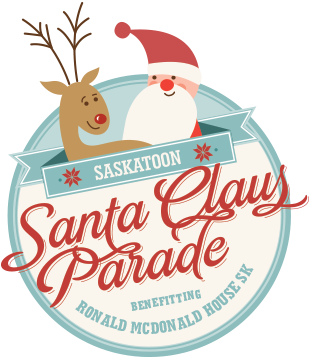 The parade is on Sunday, November 18, 2018. What is your availability on this day between 9am-4pm? * 7. Are you volunteering with a friend? If so, what is their name? (your friend will also need to complete a registration). * 8. Please select any role you would be interested in (see website page for descriptions). * 9. What is your age category?